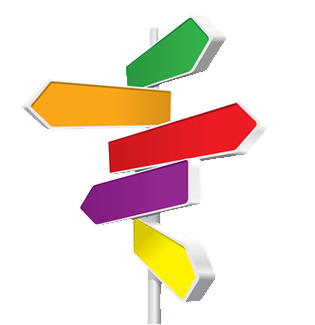 Is a portfolio for you? Adrian Bourne, Christopher Lyons and Colin McCrudden all held board-level positions during their 'employed lives'. Each of them set up their portfolio careers separately and, with their own portfolios successfully established, they decided to work together to promote the portfolio ideal. Our first book was positively received and clearly a great asset for the growing numbers taking the portfolio route. 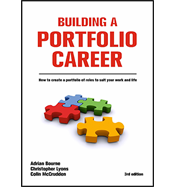 Its successor, Building A Portfolio Career, builds on that strength as the definitive 'How To' book about portfolio careers, life and work. 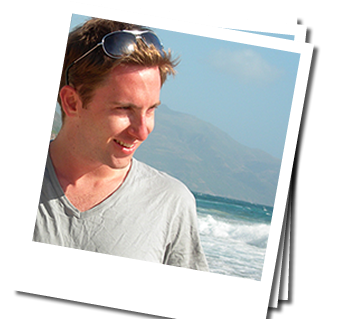 Portfolio Life opens up many opportunities compared to full-time working. The qualities you need to succeed are very different too. Could being a portfolio professional be right for you? 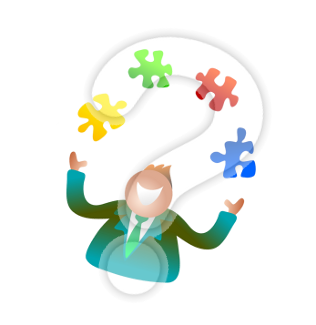 Try our quick questionaire. 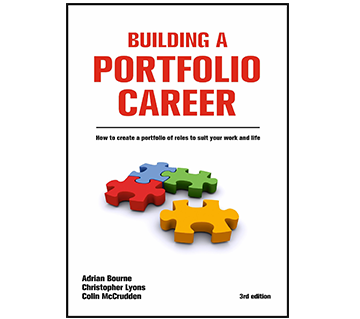 Become a portfolio professional and strike a corporate/personal life balance .